Michael Kenji Shinoda (born February 11, 1977) is an American musician, songwriter, rapper, singer, record producer and graphic designer. He co-founded Linkin Park in 1996 and is the band's rhythm guitarist, primary songwriter, keyboardist, producer, and lead vocalist. Shinoda later created a hip-hop-driven side project, Fort Minor, in 2004. He served as a producer for tracks and albums by Lupe Fiasco, Styles of Beyond and The X-Ecutioners. 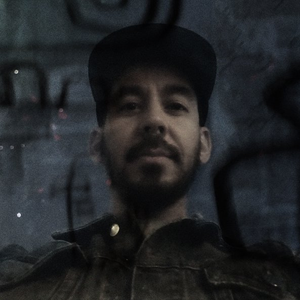 Shinoda is also the co-founder of Machine Shop Records, a California-based record label.